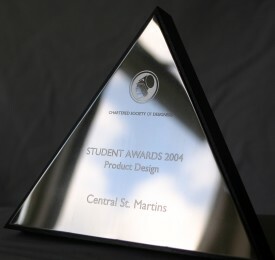 The Society has developed and organised many different awards and competitions over the years. Some being one-offs and some lasting for a period of time. 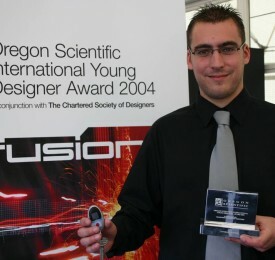 The awards may no longer run but for the winners these awards offered recognition and career opportunities.